Jetzt anmelden! - Register now! In the South of Bavaria exists worldwide unique conditions for geothermal low-enthalpy energy production. More than 20 projects are already operating, furhter are under construction and in planning. 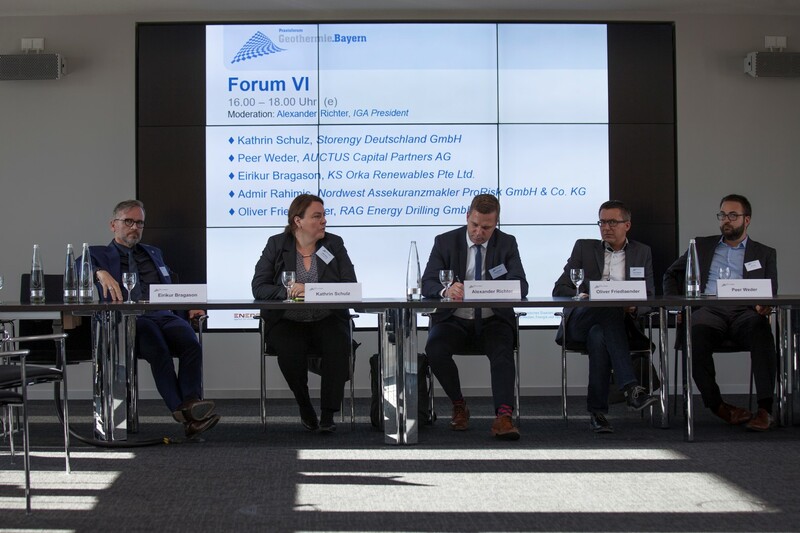 The Praxisforum Geothermie.Bayern from October 16 to 17, 2018 offers the possibility to profit from the experiences and the know-how of the local actors and build up useful contacts. In the heart of Bavaria - in the center of Germany's energy production. 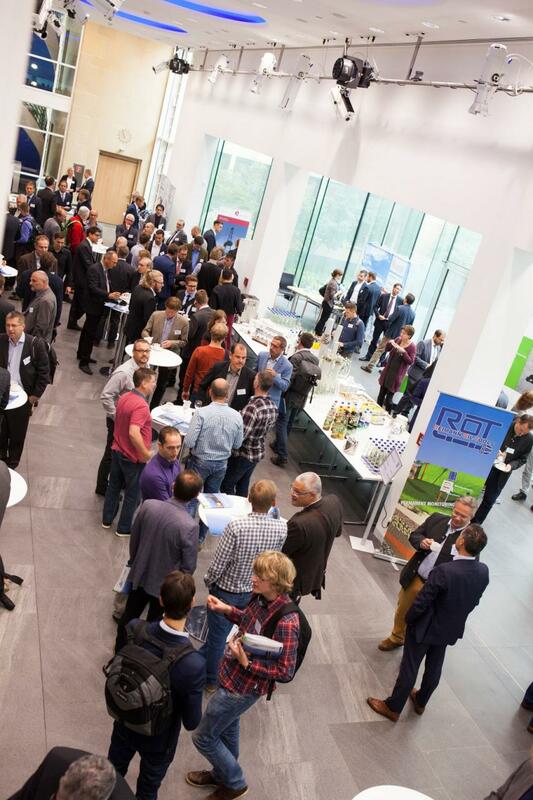 Since the first event in 2013 the interest in the Praxisforum Geothermie.Bayern grows continously. Meanwhile the participants doubled and in 2016 the event became international, integrating a simultaneous translation. One of the benefirts of the event ist the independent program management with several invited speakers in step with actual practice related to the topics in focus. In additions to the presentations there is also plenty of room for discussions about topical foci and possibilities to connect. The Praxisforum-Lounge after the congress, where all participants, speakers and sponsors are invited, perfects the two days event. As an active player in the energy transition, Storengy store natural gas for 60 years. He is the partner to develop innovative solutions as geothermal energy (heat and/or cold generation, electricity generation and shallow – heat and/or cold generation and storage) and offers production and storage of low-carbon energy. 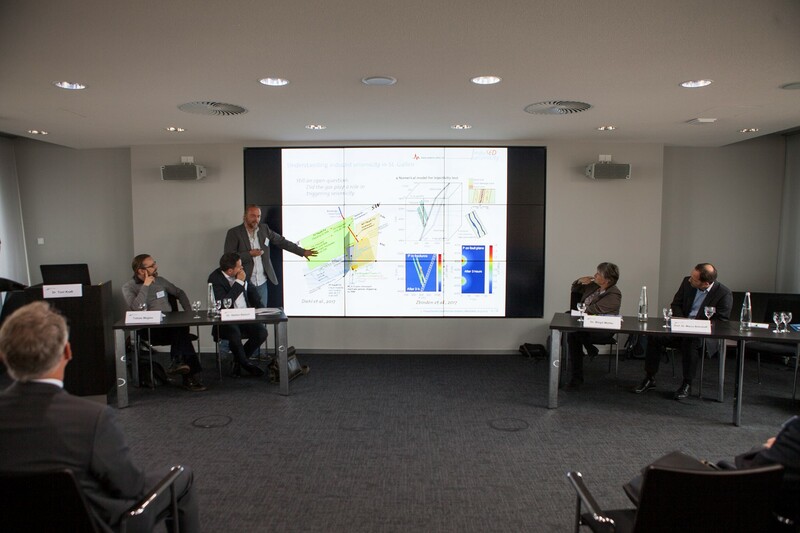 Parallel to Workshop "Operation of Geothermal Plants": The event discusses technical and commercial future models based on extensive practical experience from various projects in Central Europe. The aim of thies Workshop is to develop synergies and a perspective for the development of heat with deep geothermal energy in Central Europe. The Europen Heat Summit is organized in closed cooperation with the EGEC. 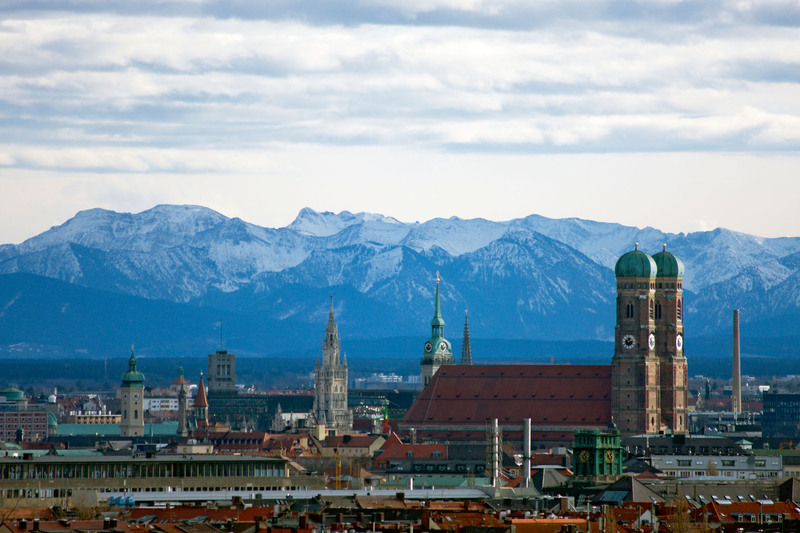 Parallel to the European Heat Summit: The workshop focuses on experiences and challenges with feed pumps - 2.30pm - 4.00pm - and precipitations (scaling) - 4.30pm - 6.00pm - in thermal water operation of geothermal projects in the Bavarian Molasse Basin. Possible solutions will be discussed and an outlook on innovations and improvements of individual material components will be given. Simultaneous translation German/English. The opening ceremony is followed by three keynote held in the plenum. The first session of the day will be closed by a "Speed Dating Event" that offers exhibitors the opportnunity to present their company concisely within 90 seconds. Simultaneous translation German/English (parallel to Forums II and III)The forum presents the latest project developments, exploration strategies, and lessons learnt and wants to stimulate discussion and exchange of experience. 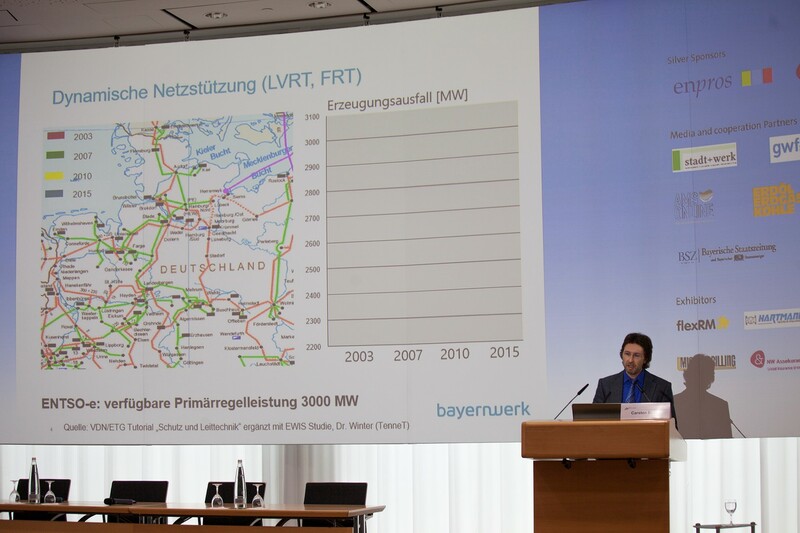 Official Language: German (parallel to Forums I and III) Running heat networks efficiently and economically is a challenge. The technical progress of the last few years makes it now possible to expand heating grids over a large area without appreciable heat losses. Forum II aims to highlight success factors that enable economical and efficient operation of heat networks for municipalities and network operators. Official Language: German (parallel to Forums I and III)Focus will be set on the latest research developments and engineering aspects of geothermal power and heating plants. 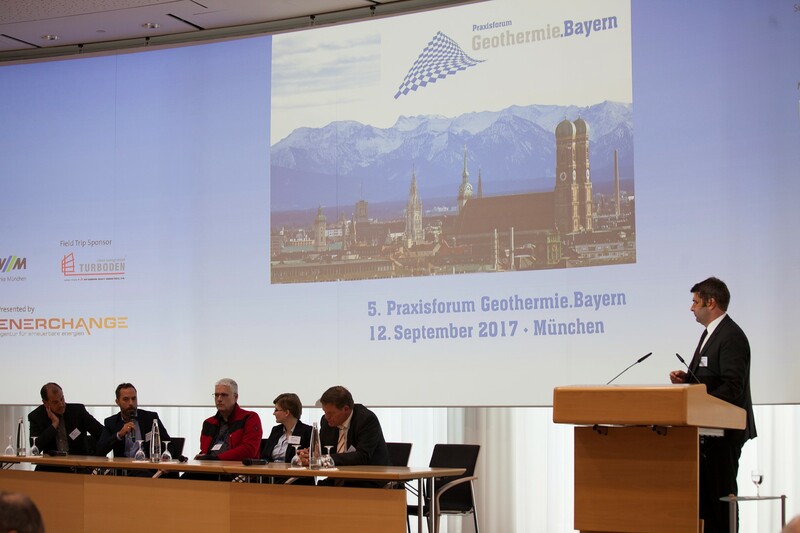 For the first time, the Praxisforum Geothermie.Bayern wants to award several prizes this year. The best applied junior scientific work for geothermal energy in the Bavarian Molasse basin is to be awarded. Further prizes will be awarded to the "Operator of the Year" in A) Electricity Sector and B) Heat Sector. Simultaneous translation German/English (parallel to Forums V and Round Table) Dredging of wells for thermal water production, especially with regard to integrity and long-term stability, requires high standards, some of which can be taken over from the oil and gas industry. Forum V discusses the integrity of the wells and the current and required quality management in well development. BVEG Bundesverband Erdgas, Erdöl und Geoenergie e.V. Simultaneous translation German/English (parallel to Forum V and Round Table) The Upper Jurassic thermal water reservoir in the Bavarian Molasse basin still raises questions about the connection between the individual developments. The latest findings from operations and research are the subject of Forum IV. Official language: English - no translation provided (parallel to Forums IV and V) The discussion forum on investments in deep geothermal projects in the Bavarian Molasse basin is a platform for a fruitful dialogue between local representatives and business representatives on project development, experiences, incentives and risk minimization. 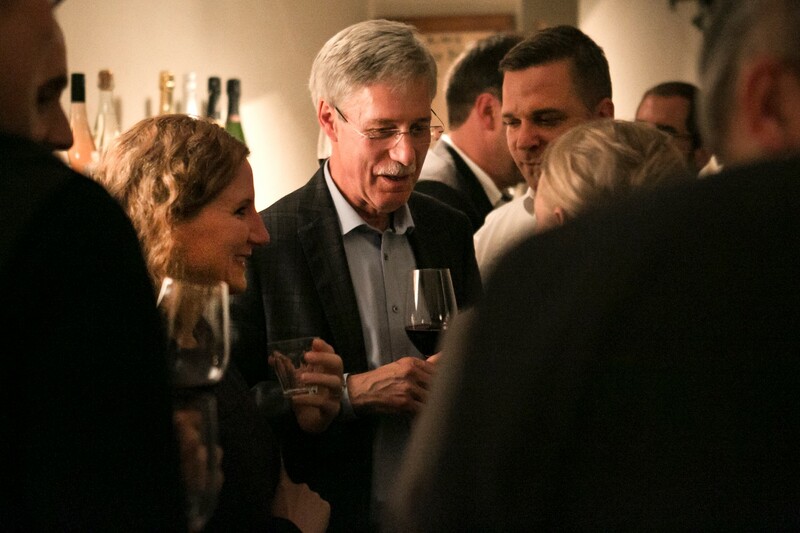 In the evening of the congress day, participants of the Praxisforum Geothermie.Bayern are invited to the Praxisforum Lounge to finish the event in a cozy atmosphere with informal talks, finger food, beer and wine. The GeoTHOUR field trip lead to two geothermal heating and power plants located in the greater Munich area in the Bavarian Molasse Basin that use hot geothermal sources for eco-friendly energy supply. Der Bundesverband Erdgas, Erdöl und Geoenergie e.V. (BVEG) unterstützt die Tiefe Geothermie mit Untertage-Kompetenz, die auf jahrzehntelangen Erfahrungen, Technikkompetenz und dem täglichen Umgang mit hohen Umweltstandards in der Erdgas- und Erdölproduktion sowie der Untertage-Speicherung basiert. 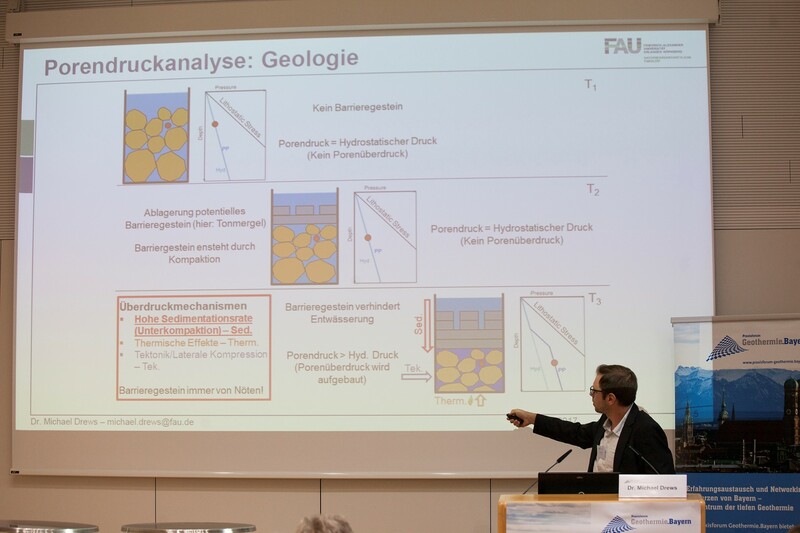 Mit dem Lehrstuhl für Ingenieurgeologie und dem Lehrstuhl für Hydrogeologie hat die Technische Unversität München Forschungskapazitäten etabliert, die für die weitere Entwicklung der Geothermie im Molassebecken eine wichtige Rolle spielen. Die Geothermie-Allianz Bayern (GAB) adressiert Fragen aus Forschung und Praxis im Bereich der Tiefengeothermie. Am Forschungsverbund beteiligen sich die Technische Universität München (TUM), das GeoZentrum Nordbayern der Friedrich-Alexander-Universität Erlangen-Nürnberg (FAU) und die Universität Bayreuth. The Informationsportal Tiefe Geothermie is the content strongest and most actual news plattform about deep geothermal energy in the German speaking area. The website offers in addition to the news a monthly newsletter and an extensive mercantile directory related to the news and German geothermal projects. ThinkGeoEnergy, is a geothermal focused advisory firm working for corporate clients on strategic, marketing and corporate finance related activities. The firm operates the leading geothermal news website and network, covering the complete value chain of the geothermal power sector and industrial scale direct use sector globally. gwf-Wasser | Abwasser is the leading technical-scientific learned journal of the economy of water quality and quantity, hydrogeological basics about water resource management, the water exploitation, storage and distribution as well as the waste water collection and discharge. The bbr is a technical-scientific professional magazine about all questions related to the water exploitation and treatment as well as the fluid independant cut-and-cover line construction. The magazine focusses well construction, geothermal energy, drilling technology, pipeline construction, canalization and cable underground construction. Hartmann Valves GmbH is a worldwide recognized system supplier of ball valves and well completion. Specialised on the development, construction and fabrication of flanges and conveying systems for geothermal energy production Hartmann Valves is involved in several national and international projects. The DMT GmbH & Co. KG, a German engineering and consulting company is specialised on siesmic investigations in the framework of geothermal projects. MICON-Drilling is a worldwide operating company, specialised on the distribution and renting drilling technological equipment. MICON-Drilling GmbH possesses of decades of experiences within this field and is characterized by high quality approach. The portfolio comprises among others MWD, drilling motors, stabilizors, core pipes, raise bore equipment, core pipe bits and boring tools. MICON-Drilling offers different services like directional and veritcal drilling. The service company netCADService offers the software flexRM an allround solution for the data management in different areas: flexRMenergy helps you to manage your geothermal project effectively - flexRMservice allows to organize maintenance operations in the building technology and system engineering efficierntly. Fangmann Energy Services provides profound expertise in stimulation, cementing and downhole tools. Here, flexibility, reliability, and innovation are our trade mark. Our deep knowledge is based upon countless successful applications in geothermal wells. This makes us to your competent partner for your projects – today and in future. Turboden ist das führende europäische Unternehmen in der Entwicklung und dem Bau von ORC (Organic Rankine Cycle) Turbogeneratoren. Diese hochmoderne Technologie erzeugt Wärme und Strom von erneuerbaren Quellen und wird zur Wärmerückgewinnung in industriellen Prozessen genutzt. Die ORC-Anlagen von Turboden haben eine Leistung von bis zu 15 MW elektrischer Energie pro Einheit. Mit der Verknüpfung mehrerer Einheiten können auch größere Anlagen gebaut werden. The MB Well Services GmbH is the Corporate Merger of the two former operative companies Erdöl-Erdgas Workover GmbH and Koller Workover & Drilling GmbH, which both are active in the fields of drilling, completion and workover of deep wells since decades. MB Well Services is your certified partner for drilling and workover services in the E&P industry, geothermal and salt production. enpros is a manufacturer and distributor independant planning and consulting company with more than ten years of experiences in the new development and reconstruction of conventional and renewable powere plants. In the last years the enpros developed especially in geothermal energy to well known company. enpros plans for private and public utilities, municipalities, distributors as well as investors and advises their clients within the construction, operation and maintanance of their porwer plants. Orcan Energy`s second-generation ORC solutions take waste heat from various processes and applications and turn it into clean electricity that can be used right away. Without any extra investment or extra work. Now. Visit also our other events! Vom 14. und 15. März 2018 fand in Ankara die IGC Türkiye statt. Tagesaktuelle auf dem Informationsportal Tiefe Geothermie oder monatlich im GEO-Newsletter. Registrieren Sie sich! Informieren Sie sich über die geothermischen Projekte in Bayern.